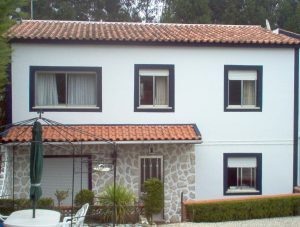 Filter Caldas da Rainha by Price range. 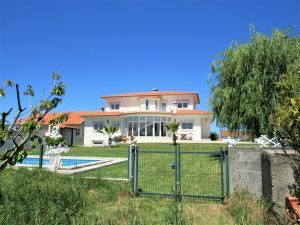 15 minutes from the beaches of Foz do Arelho and São Martinho do Porto! 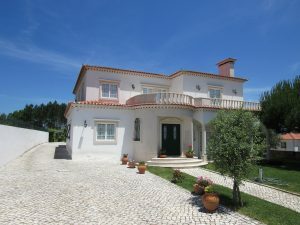 10 minutes from the Silver Coast most desirable beaches and seaside resorts! 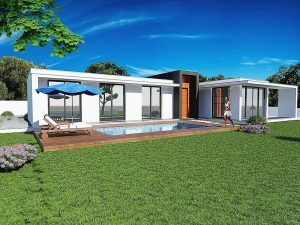 5 bedrooms cottage in the Silver Coast! 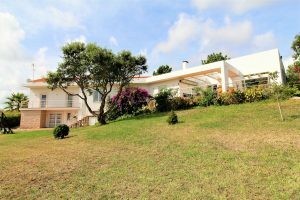 5 minutes from the beach of Salir do Porto and São Martinho do Porto seaside resort! 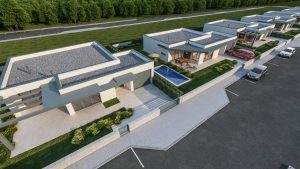 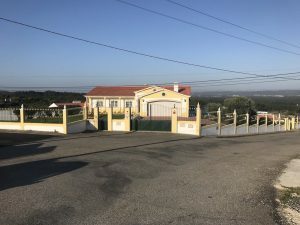 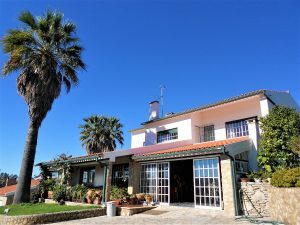 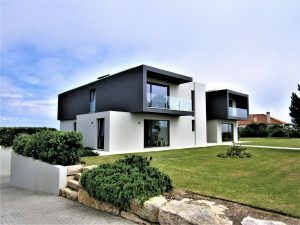 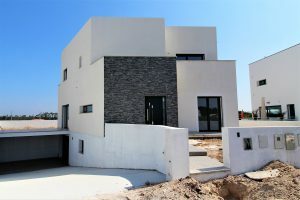 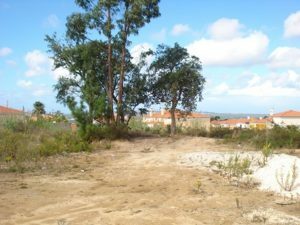 6 bedroom villa with great potential for a B&B right between São Martinho do Porto and Foz do Arelho. 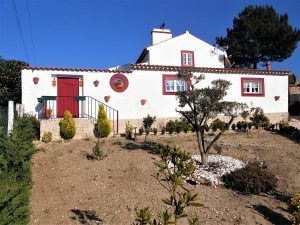 5 minutes from the city of Caldas da Rainha on the Portuguese West Coast.